Budgeting might seem an overtly complex exercise for some business owners. However, there are no hidden demons in budgeting if a realistic estimate of spending is made possible and priorities clearly established. Almost all businesses have a set of supplementary or ancillary costs that often go unnoticed and do not always make it to the budget. For instance, every time you purchase a new software or equipment, although the cost of equipment might figure in your purchase, the associated costs such as training, time and maintenance costs involved in the process might have missed the bus, thus resulting in an underestimation of the actual costs involved. The biggest mistake of all budgeting short sights is to go about your business with no idea about the profitability in the future with no quantified predictions. Bills come in, checks go out – yet, it is a monotonous process with no order to the exercise. The business will go to waste if there is no concrete business plan attached to it. Without clear goal setting, priorities cannot be set on your spending / purchasing. Setting goals and not tying your expenditures to them is an exercise with even lesser value. As a small business owner, you can least afford to lose money. Budgeting is the best time to compare estimates to actual pay-outs, and adjust the figures accordingly. For instance, if a website maintenance service is costing you $1,000 a year, and a similar service is offered at $500, you can take time to scrutinize the individual service offerings, and decide to eliminate on the additional costs incurred. Keep a close watch on your inflows and outflows, and ensure your budgeting helps focus on projecting future cash flows too. 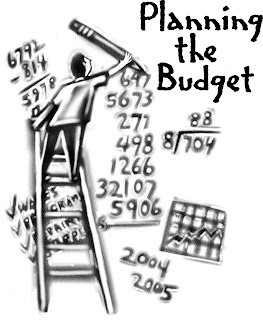 A budget with emphasis only on expenses and ignorance towards revenues will fail miserably in projecting cash flows. Keep having periodic checks to ensure your revenues match your expenses – else, it is a disaster-in-waiting for your small business. Ensure you do not spend similar amounts of time on each item on your budget. Rather, spend the maximum time on those items that drive your profitability and business viability. A good business is one which is flexible. For instance, if the actual revenue is not as expected, be prepared to trim down on your expenses. Here, it is crucial to follow a strategy where you overstate your expenses and understate your expected revenues. While a no-frills-attached approach to expense planning is a good idea, also set aside income wherever possible. In most unimaginable ways, such money set aside can bail out your business in the future. It can also serve as a contingency fund to dip into in case of budget overruns. Sticking sincerely to your budget is fine, but do not it act as a constraint. It should act to restrain your spending, but do not get too stiffened up on it. An unplanned trip to a trade conference or a valuable seminar will fetch you precious contacts although the expenses may be unbudgeted. Be prepared to go beyond your budget when a valuable investment comes knocking. 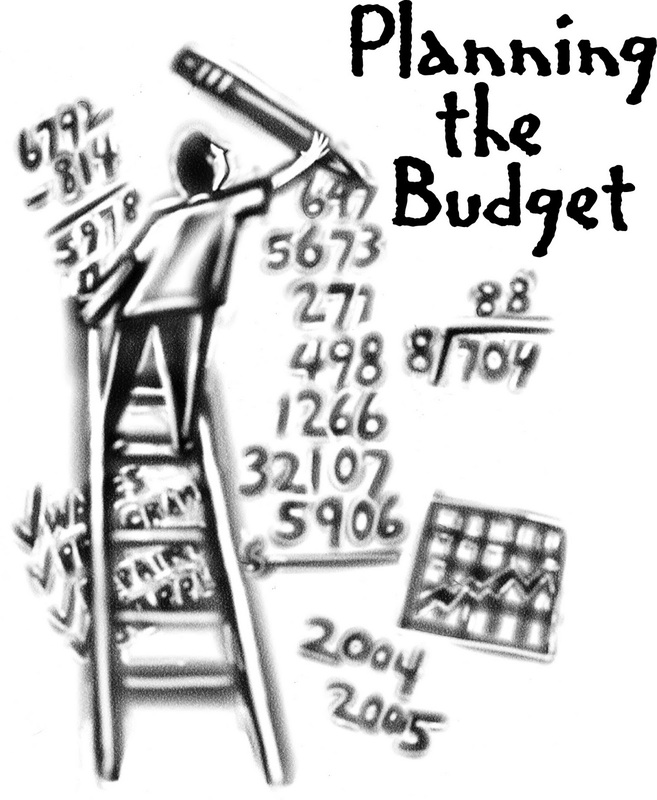 Get in touch with us at GKM for discussions on setting up a budget for your business requirements. We are here to help you grow your business. How to get through an IRS audit? Embrace accounting to ride out the recession!